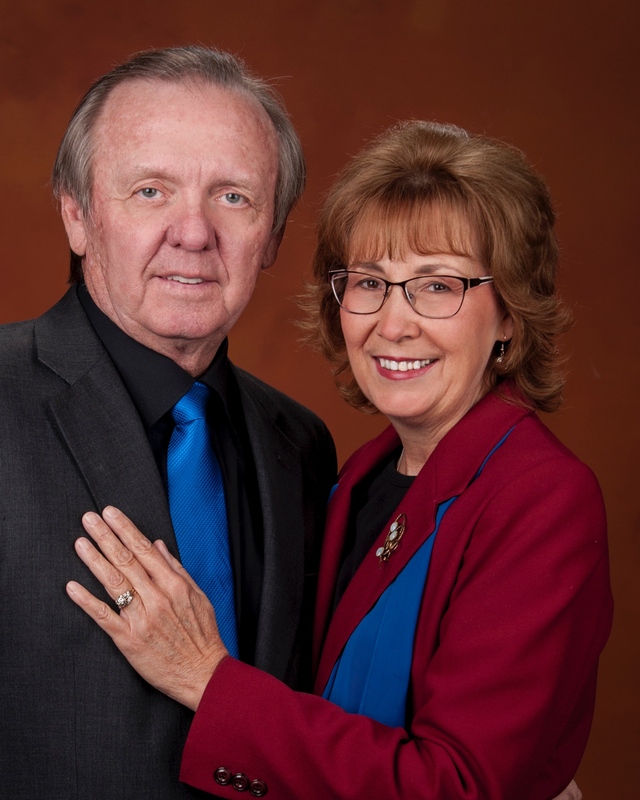 Gary and Stacie May’s roots lie deep in the soil of agriculture…Gary grew up in Mineral Point Wisconsin on his grandparents and parents home place, raising Angus cattle. Stacie grew up a mile from May Farms and her grandparents and parents raised wheat. Gary and Stacie continue to farm in the Byers and Strasburg Colorado area. Their six children grew up working on the farm as well. Gary and Stacie are always on hand to greet folks and they enjoy sharing stories and getting to know people. 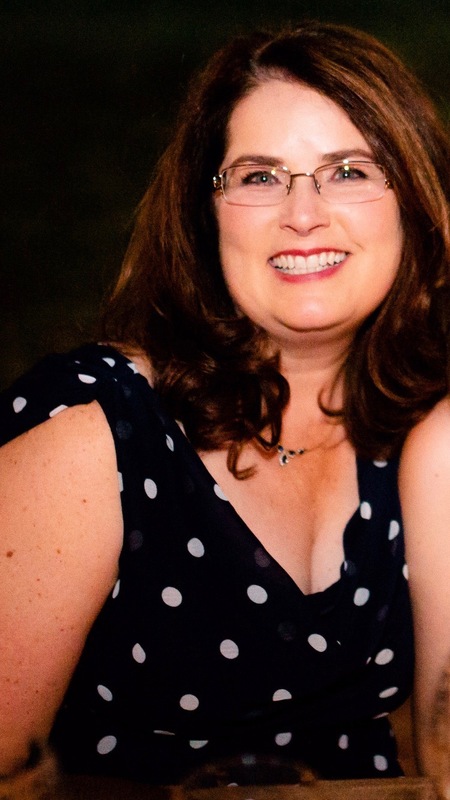 With over 20 years of events management experience, Hollee uses her trademark skills of problem solving, creativity, and flexibility to help clients produce corporate events, meetings & weddings. Her attention to detail means that events and meetings go smoothly. Good at wearing multiple hats, Hollee is adept at responding quickly to changing circumstances, always maintaining an upbeat, can-do attitude. She enjoys planning the community events at May Farms and is looking forward to many more. Married with two grown children she enjoys traveling, wine tasting and time with her family. Josh has been cooking for 10+ years, and enjoys living in the country. 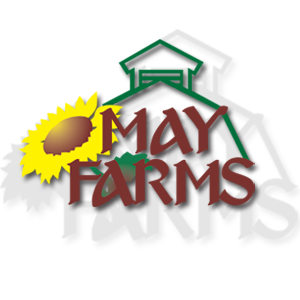 He plays a vital role at May Farms with the scrumptious farm fresh food that he whips up. Josh is in charge of creating the menus for our weekly meals as well as making the food for our in-home catering service. He is a true-to-his-roots father, chef, and friendly face on the farm!